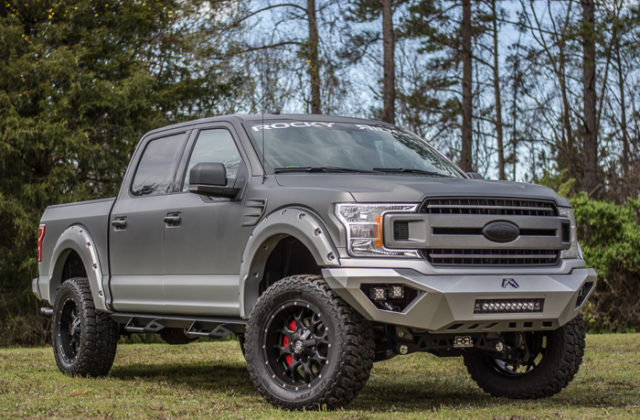 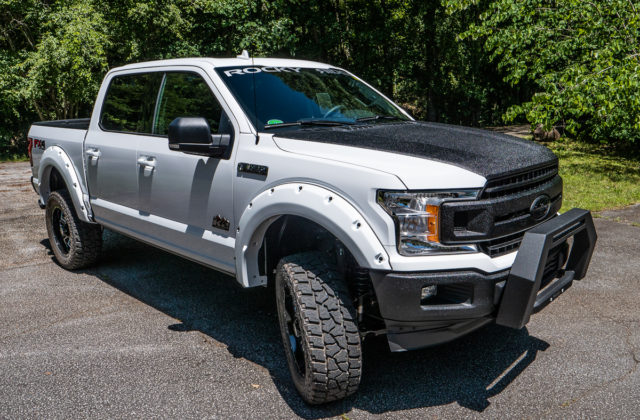 Rocky Ridge Trucks is an advanced vehicle upfitter known as a SVM (Specialty Vehicle Manufacturer) that builds upfitted trucks and SUVs in accordance to Ford’s SVM specifications. 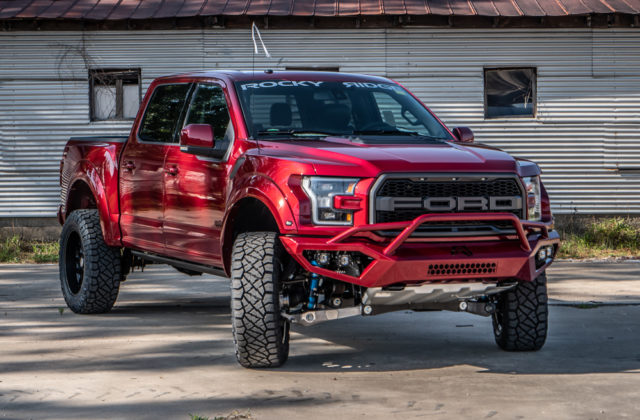 Rocky Ridge Trucks is certified through Ford’s exclusive OEM bailment program and has completed Ford’s Specialty Vehicle Manufacture (SVM) certification. 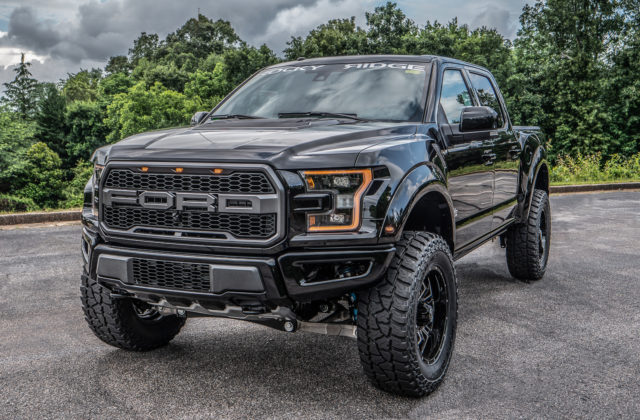 Rocky Ridge’s direct manufacturer agreement means that you can get a new customized vehicle direct from an authorized dealership and rest easy knowing that Ford’s factory warranty is still in place. 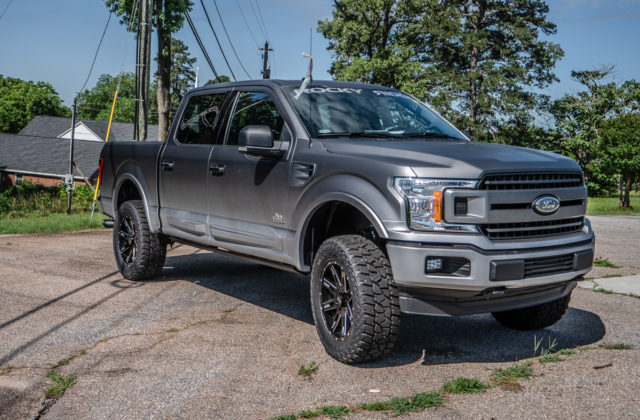 Also, Rocky Ridge provides an additional warranty of 3 years/36,000 miles to cover components directly installed by Rocky Ridge Trucks. 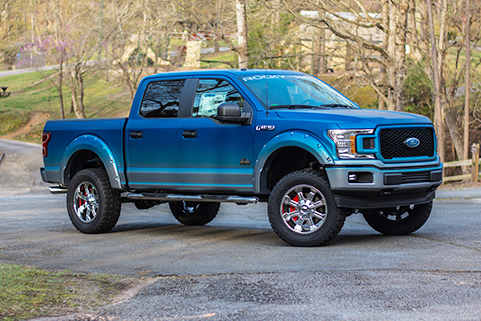 For more information on Rocky Ridge Trucks please contact Seth Wadley Ford Of Perry for details!